Apparently, according to numerous reports, yes. 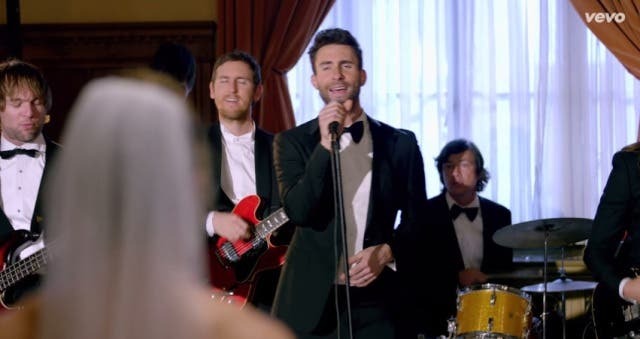 A few weeks ago, we posted a story that details how Maroon 5 surprised several newlyweds on their wedding day by crashing the party and performing their new single “Sugar.” The wedding crashing, along with their performance, were recorded and stitched into the song’s official music video. Many allegations were pacified especially when Levine released a statement saying how wonderful it was to be part of the newlyweds’ special day. 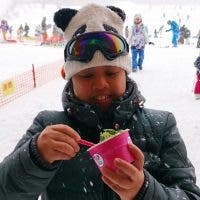 However, on the Internet, there’s nothing that you can hide. If there’s something that is being covered up, it will eventually surface. So, this is what seems to have happened with the said music video. One observant netizen pointed out that one of the brides look a lot like America’s Next Top Model contestant, Raina Hein. By the way, she isn’t married. Another observant fan said that the guy on the first wedding is actor Nico Evers-Swindell. If that were true, according to his IMDB profile, he has been married since 2011. Afterwards, revelations started to surface the Internet. 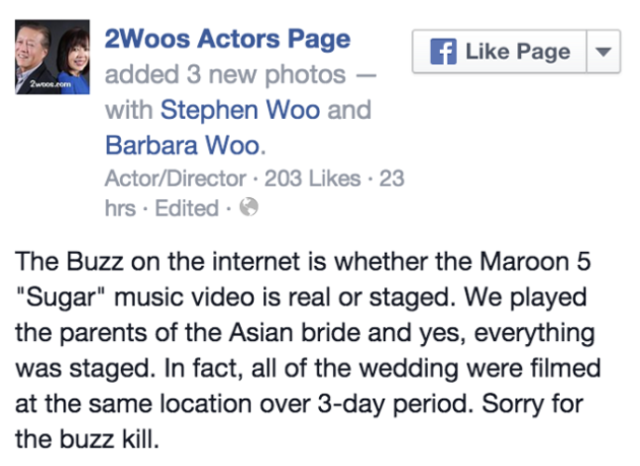 For an instance, Stephen and Barbara Woo, who appeared as parents of one of the brides on the music video, posted the following on Facebook. However, the said Facebook page appears to have been taken down.